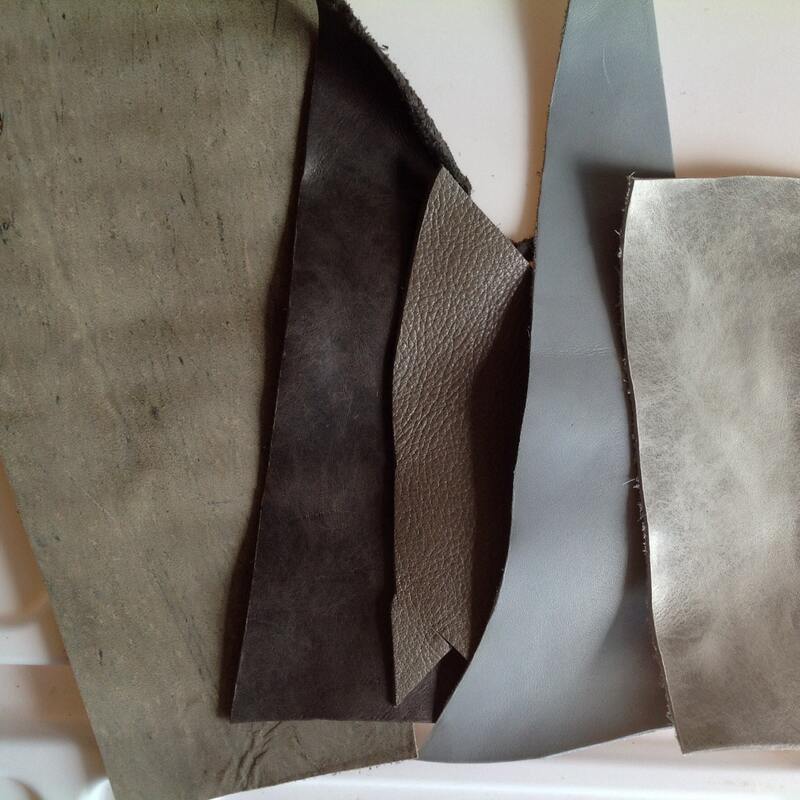 Let me know what colors or types of leather you are interested in and I'll send you a custom sample pack. 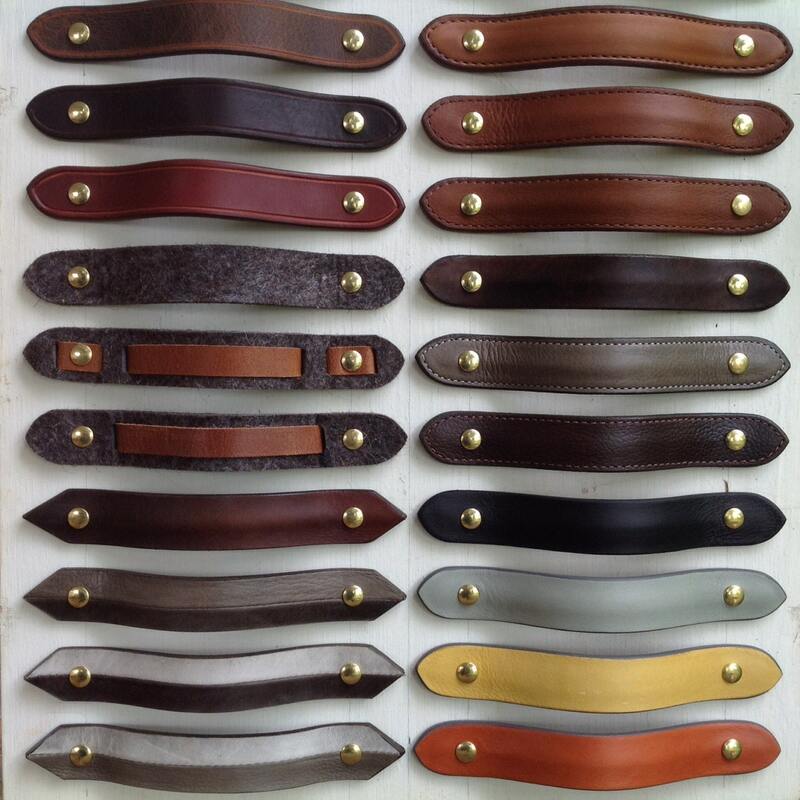 Sample sizes will vary and range from 1" X 2" (hard leather) upto 4" X 4". Larger samples available on request. Samples of hardware, construction and stitching available on request.